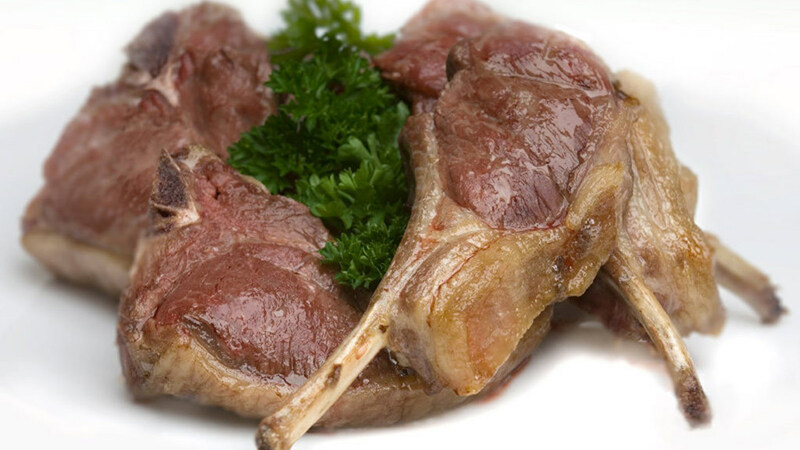 While falling imports of New Zealand lamb and increased exports of UK lamb sounds positive, research from Kantar Worldpanel showed the UK consumption of lamb was declining. As the country celebrates Love Lamb Week, opportunities open for sheep farmers as latest statistics show imports of sheep meat from New Zealand have declined, while UK production has increased. In the first six months of 2017, UK sheep meat production increased by 5 per cent to 137,000 tonnes. Exports grew by 18 per cent, with France being the primary market. Sheep meat imported from New Zealand fell by almost 24 per cent from the previous year. AHDB Head of Beef and Lamb Marketing, Nick White said: “The UK produces one of the largest volumes of sheep meat in the world, and is the third largest exporter. British farmers play an important part in a global marketplace, producing high quality meat for consumers both around the world and at home. “However, against this background, consumer research indicates that UK consumption of lamb is declining. Now in its third year, Love Lamb Week runs from September 1 to 7 and is organised by farming organisations including AHDB, the National Sheep Association (NSA) and the NFU. Phil Stocker, NSA chief executive, said: “The initial reaction on hearing that UK lamb exports are up and NZ volumes into the UK are down might be positive but this can only mean that domestic consumption of lamb has reduced overall, a fact which appears to be backed up by consumer research.